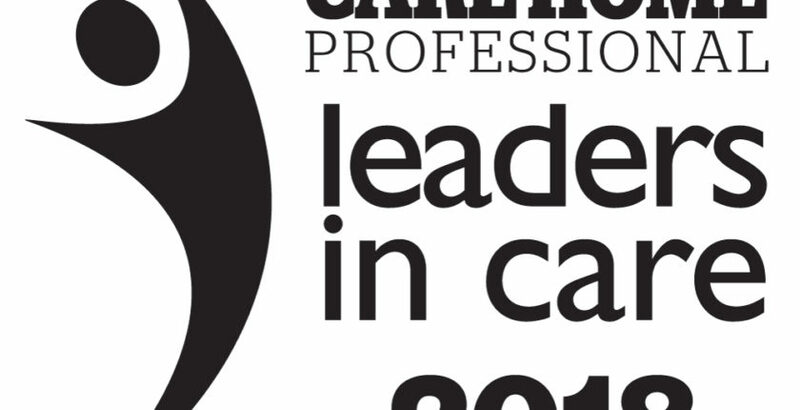 Mobile Care Monitoring system provider Person Centred Software (PCS) is proud to sponsor the Innovators in Care category of Leaders in Care. Mobile Care Monitoring is an intelligent mobile solution for evidencing care interactions, electronic care planning and reporting. Supporting CQC inspections, including the new technology KLOEs, we help providers to be recognised for innovative, transparent and person-centred care. Our philosophy is always to be person-centred; providing benefits to everyone involved in care by delivering exceptional tools. We are always looking at areas of improvement using technology to provide greater benefits to residents, carers, managers, operations and owners in residential care. Our work with an ecosystem of partners provides a full care solution that focusses on caring. Sponsoring the Innovators in Care category of Leaders in care is key to our philosophy. Innovation is crucial to continuing to build the best solutions for care for the future, it is important not to stand still or consider what already has been done will work in the future. We therefore salute and applaud those who have been nominated in this category for Innovation.